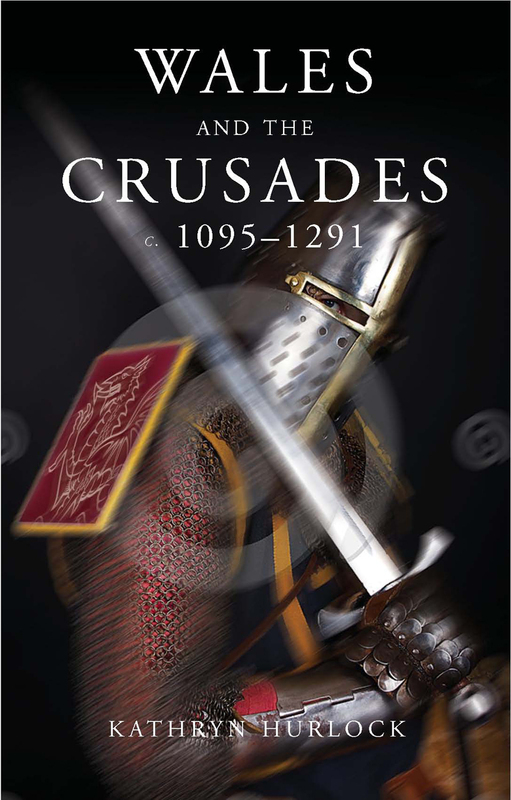 This is the first study to consider the impact of the Crusades on medieval Wales. Drawing on poetry, chronicles, and other literatures, Kathryn Hurlock explores Welsh enthusiasm for the movement during the twelfth and thirteenth centuries. Hurlock considers military recruitment, participation, and overall support for military campaigns throughout Wales, demonstrating the varying opinions in north and south Wales and among various social classes. She also shows how the English used the Crusades as a way to cement their control over Wales.